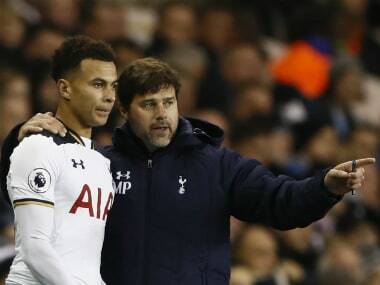 London: Tottenham boss Mauricio Pochettino defended midfielder Dele Alli from accusations of diving and revealed that when he was a youngster in Argentina, he and teammates even practised diving to win penalties. 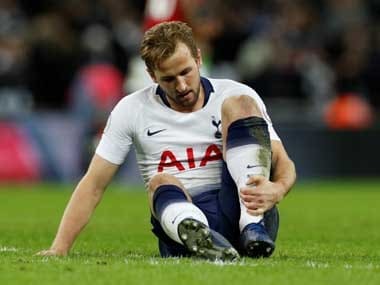 Alli was widely lambasted for his theatrical fall that won Spurs a first-half penalty in their 5-0 rout of Swansea at White Hart Lane on Saturday. Harry Kane converted the spot-kick. But on Sunday, Pochettino explained how when he came through the ranks at Newell's Old Boys in his native Argentina they even used to practise diving in training. 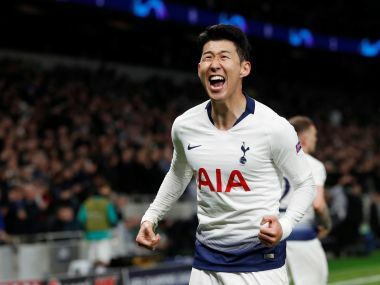 "In Argentina, yes, the people sometimes practise that, it's true," Pochettino said. "But many years ago. Now I don't know. But when I was a player always it was part of training to try to cheat. At Newell's, many, many years ago it was part of practice." Pochettino admitted that diving is no longer the murky preserve of foreign players and recalled the day when he was punished for bringing down England striker Michael Owen at the 2002 World Cup. Owen fell over Pochettino's left leg but while referee Pierluigi Collina pointed to the spot, replays showed he had not touched the striker. "It was 15 years ago when Owen dived," Pochettino said. "Don't believe that English football is fair play always because Owen jumped like he was in a swimming pool. Come on. I didn't touch him. I promise you. It's true. "I think today football is more global. England is more like European football. Now we have the influence of the Latin people that try to cheat always. "Maybe you were more pure 20, 25, 30 years ago. Now you are like us."